R. J. Reilly’s deftly written stories prove both moving and inspiring, his characters memorable as they strive to respond to life on their own terms and continue to learn and grow. In writing the stories in The Prevalence of Love, R. J. Reilly draws on his own experience as a husband, father, G.I. in World War Two, university professor, and long-time Michigan resident. On occasion, his characters even root for the Detroit Tigers baseball team. Like Reilly himself, the characters in his stories draw on their own life experiences and relationships, as well as religion, philosophy, and literature to help them respond to the challenges of living, loving and growing older. Readers will recognize these people: they are us, our family members, our friends, our neighbors. They are trying to make sense of their relationships and their lives. 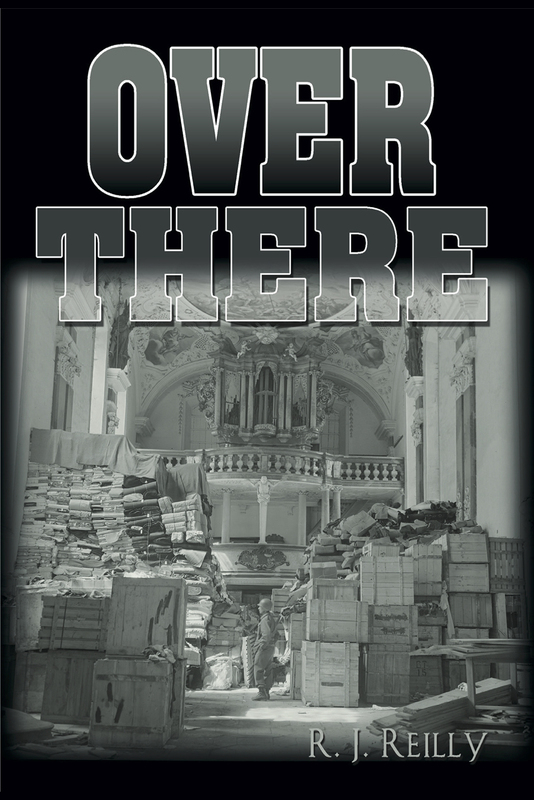 Over There is the story of young Jimmy Adair, a PFC who reaches Europe in the waning days of World War Two. He is just in time to help the “Monuments Men” find some of the most famous works of art in the history of the world, art that is now Nazi spoils of war. Jimmy is assigned as the driver to Lt. Alan West, an American art historian, and his French colleague, Olivette Normandin. Their journeys take them across war-torn Germany and into Austria seeking artwork hidden in salt mines and castles. Along the way, they bear witness to a newly liberated concentration camp, help solve the murder of a U.S. Army officer, and see the Alps from Hitler’s Eagle’s Nest. James Moore, an American professor of literature and a former G.I. from World War Two, is invited to teach a summer course at Corpus Christi College at the University of Oxford. He's excited to visit England, but his wife of twenty-five years is not. Moore travels to Oxford alone, with the idea that Helen will join him later that summer. A romantic at heart, Moore is thrilled to add an American touch to the Oxford tradition, to add his name to the grand roster of scholars and teachers from Shakespeare's time to the present.